It’s that time of the year that we all look forward to…spring cleaning! Ok, well maybe most of us don’t actually look forward to it, but the results are worth it. 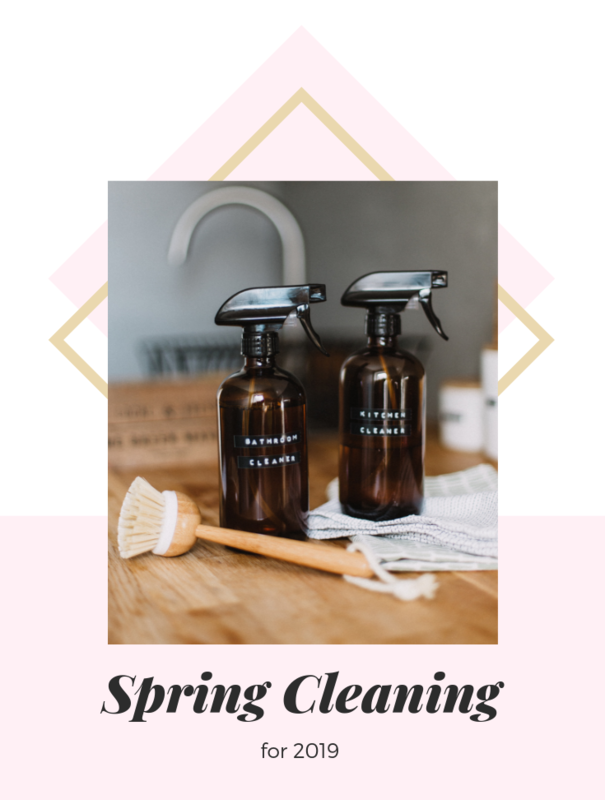 If you’re dreading spring cleaning in 2019, here’s a plan to make it as easy and painless as possible. Don’t try to tackle everything in one day. If you do this, you will most likely stress yourself out, be royally annoyed and give up. Instead, pick one room or space in your home to take care of and focus on that for a couple of hours to a half a day. Spread your spring cleaning out over various weekends. It’s fine if you don’t get it all done at once! Have boxes ready to put stuff you’re getting rid of in. Have one for trash, one for gifting or the Salvation Army and one if you intend on storing items somewhere else like your garage. 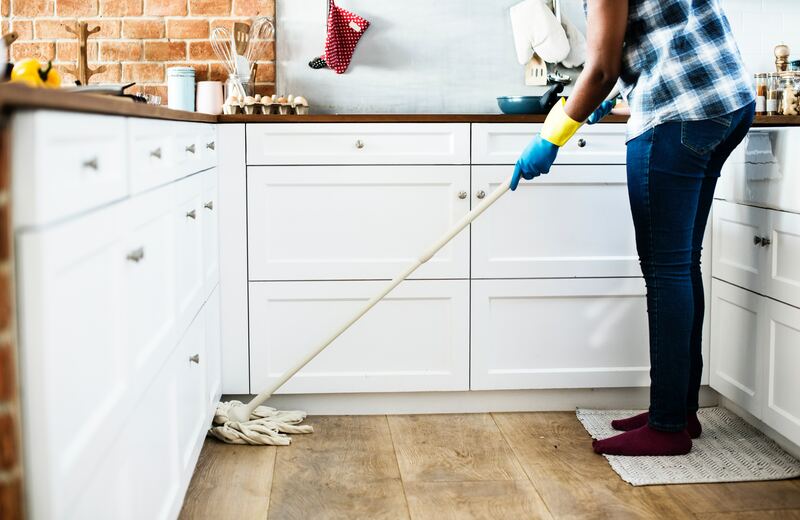 Being prepared before you start cleaning with this tactic to save time and energy. This will also make it easier to get rid of things you no longer need instead of hoarding or holding on to things that are just going to take up space without being used. Be ruthless. You heard us! If you haven’t used something in a year and you forgot you even had it, do you really need it? Sentimental items can be stored in a box of their own so you know it’s stuff you don’t want to get rid of. But for “things” that have just piled up over the last year, it’s time to say goodbye. Keep inventory of what you’ve bought over the past year that now has no meaning to you. You’ll be surprised how much your feelings will change about items after they’ve been sitting around taking up space. If you find yourself tossing things that you were initially excited to buy, remind yourself next time you go on a shopping spree that the items you’re buying may end up getting tossed sooner than later. Get inspired by those that have great organizational skills. You may want to check out the show Tidying Up with Marie Kondo on Netflix. It will give you ideas not only on how to clean, but also how to keep things organized, which is key. You’ll be thanking yourself in 2020!